1. Can you recall the moment you realized that herbalism was your calling? I have been fascinated by the plants my entire life, from early childhood on. As soon as I realized that herbalism was still a viable vocational choice in my very early twenties, I entirely gave myself over to it. My first herbal medicines were made when I was about ten years old in my bedroom with thyme and sage grown in my own herb garden, and infused into vinegar. This along with the instruction of an older Hispanic woman on my block on how to make Yarrow poultices for my scraped up knees, were my introduction to the actual practice of herbalism. So, I don’t know if there was a single moment, it’s been more like a series of moments that’s guided me toward this incredible community and work that I love so much. 2. Who have been your teachers along this path? I’ve learned from many people, although I have never completed any formal studies. My primary teachers and mentors have been Michael Moore, Jim McDonald, 7Song, and Charles Garcia, and all have guided in me in my clinical practice, and to a deeper understanding of the plants themselves. I’m extremely grateful for the diversity present in Western herbalism, and the resources available to all of us! The teachers of the herbal community spend much of their lives giving to others, and deserve much credit for the great service they do for all of us. Of course, the plants themselves have also been teachers to me as I’ve learned from and about them. Learning from traditional systems of medicine how to understand the core nature and energetic tendencies of each medicine through sensory input like taste and scent has been a huge part of my herbal education! 3. What has been the most influential herbal book you have read and why? Oh, that’s a hard one! There are so many, but I think that perhaps Michael Moore’s Medicinal Plants of the Mountain West was what really gave me a foundation in bioregional herbalism, triggered my love of botany, and pushed me toward a deeper understanding of physiology. I also have to say that the books of Matthew Wood and Jeremy Ross have had a very significant impact on me personally and the way I practice. 4. 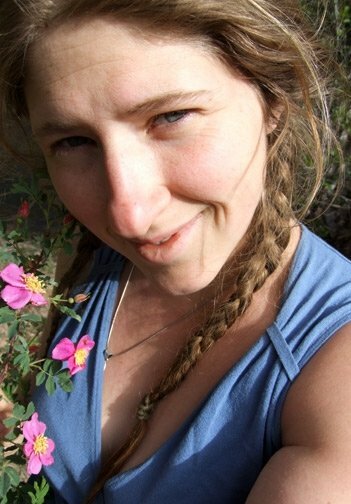 How has living in the Southwest influenced your herbalism? I’ve been interested in herbalism since I was a small child, and have been learning about the plants for my whole life... but it wasn’t until I came to the SW that the plants began to speak to me in a louder, more insistent, way. 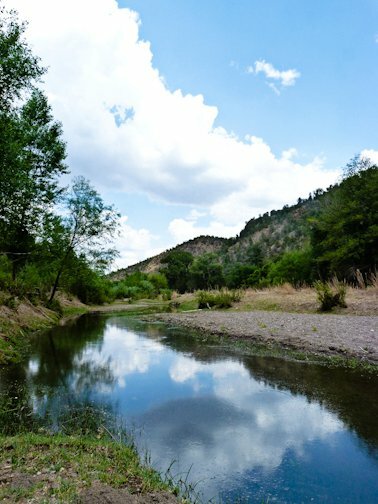 This is the land on which I learned to heal my own hurt body with local herbs, and this is where I have most deeply studied the mystery, art, and science of botanical medicine, so my practice and relationship to the plants is very much grounded in this specific bioregion. I’m very much a botanist and wildcrafter at heart, so it’s especially important to me to be intimately connected to the land I live with, and I can’t imagine anywhere more beautiful and diverse than the canyons of southwestern New Mexico. 5. As a lover of plant folklore, what is one of your favorite herbal folktales and why? Ah, there are so many that I love, but some of my favorite are where the plants play actual characters in the story, with or without words. This can be seen in The Juniper Tree as well as in tales of Elda Mor, the spirit of the Elder Tree. Another facet of this is found in Northern European tales of the Huldra-folk, especially those who have hollow tree trunks for their backs, or other plant-based body parts. I’m so enamored of this topic I actually just wrote an entire article on fairytales and folklore in herbalism for the upcoming issue of Plant Healer Magazine. Storytelling is its own special kind of medicine, and one very important in herbalism, where so much has been passed down orally, and often in the context of anecdotes and tales. 6. 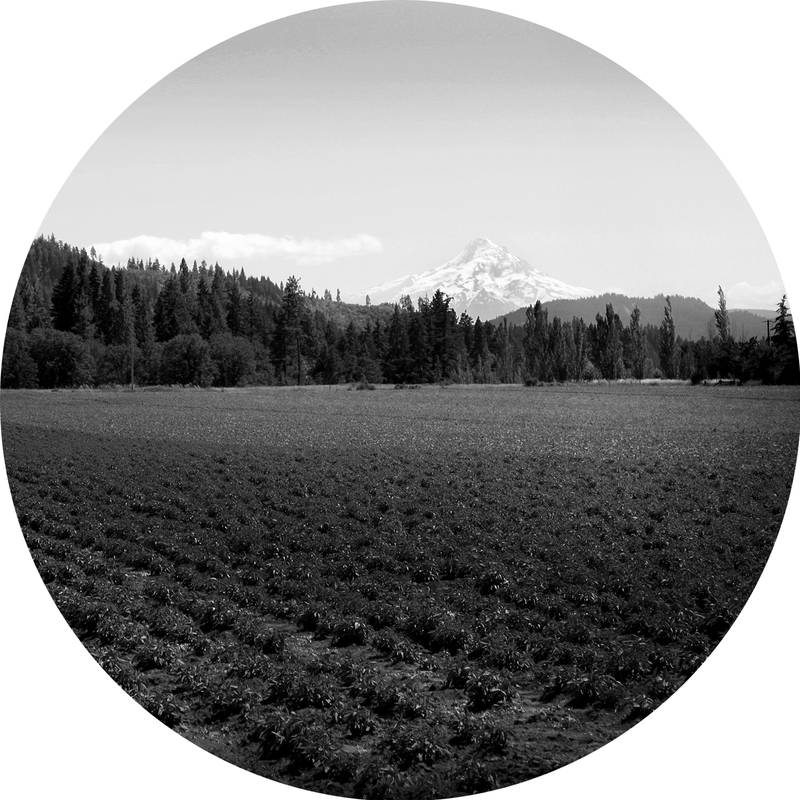 What do you consider to be the most important aspect of making plant medicine? For me, the most important is the relationship with the plants, the particular kind of intimacy we can foster between plant and person. This connection is, in itself, often very healing, and can help to fill the void that is created by separation from nature. Along with this intimacy comes a specific kind of attention and focus required by all stages of plant medicine that can teach us infinitely more about the plant and its medicine than simple book knowledge. 7. Are there certain herbs that you work with regularly – either within your practice or personally? There are definitely specific plants that I work with more frequently than others, and have a deeper alliance with. One of these is our local species of Wild Rose, Rosa woodsii, whose ability to ease anxiety, cool excess heat, and even reduce bacterial infection, has made it an invaluable medicine in my practice. From gut healing teas to mood modulating elixirs, our sweet smelling native rose is one of my favorites. Another favorite is Alder, a little known medicine whose cooling lymphatic, alterative, and anti-infective actions make it a great first aid medicine. 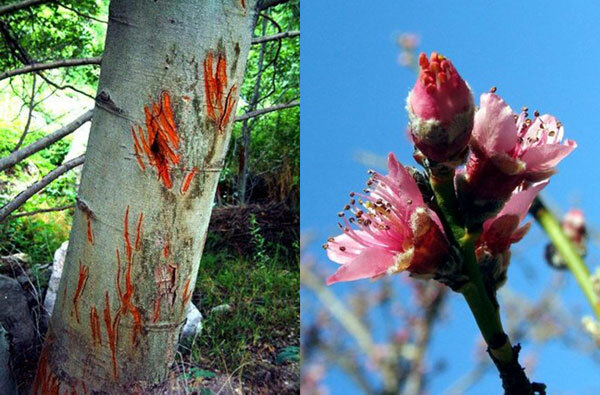 Peach is another, and I always carry Peach leaf/twig elixir with me because of its powerful and multi-faceted medicine. From histamine response from insect stings/bites to nausea to anxiety and tension, it’s a great one to have on hand! 8. With all of the social, environmental, and ethical concerns surrounding healthcare today, what are your hopes for the future of herbalism? I hope to see herbalism become ever more diverse, effective, and accessible, for the practitioner, client, and people who buy herbal products. One of the great strengths of American herbalism lies in its great diversity, and talent for improvisation when face with a need, and I want to support and encourage this in any way I am able. Alongside this diversity, I very much hope to see a growing awareness of impact we have upon this precious planet, and more education on how to practice our craft in a sustainable way that gives back to the land rather than simply taking from it. I’m thrilled to see more urban gardening and foraging happening, as well as more and more herb schools teaching ecology and ethical harvesting alongside botany, herbs, and physiology. 9. 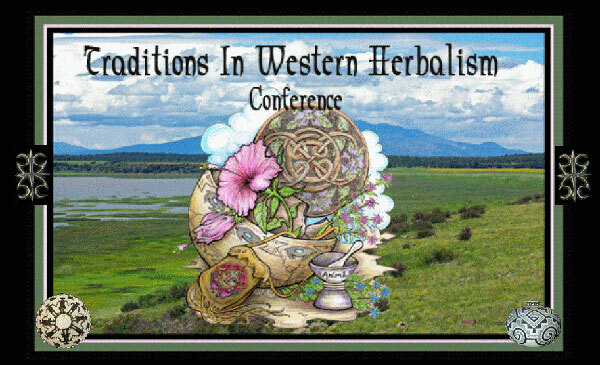 Can you tell us about the Traditions in Western Herbalism Conference happening this year? We are so excited to sponsor again! This is TWHC’s third year, and we’re absolutely amazed by the incredible support that the herbal community has given this project. Our focus is very much on community and facilitating the accessibility of herbal medicine... in other words, this conference is about the medicine of the people, which is exactly what herbs are! TWHC is both a celebration and an educational intensive, we have days packed full of amazing classes by teachers like Matthew Wood, Paul Bergner, and Aviva Romm, with our evenings immersed in amazing music and company at the Medicine Shows. Our class list is very much dominated by classes that focus on practical uses of herbs, in the home or in the clinic, for all levels of herbalists, from medicine making to working as a street medic to specific therapeutics. There’s also an emphasis on the people-plant relationship, as shown in classes like Paul Bergner’s How To Sit With a Plant, and How To Sit With A Patient, Nicole Telke’s workshop on Weedcrafting, and even the class taught by I and my co-director, Jesse Wolf Hardin, on bioregional herbalism. Each year just seems to get better, and I can’t wait for this one! 10. What is Plant Healer Magazine and how did it begin? Plant Healer Magazine is a full-color quarterly digital journal with a focus on the culture, art, and practice of herbalism. In each nearly 300 page issue we include therapeutics, case studies, monographs, historical herbal perspectives, recipes, traditional and wild foods information, activism, botanical art, interviews with notable people in the herbal field, and much more! 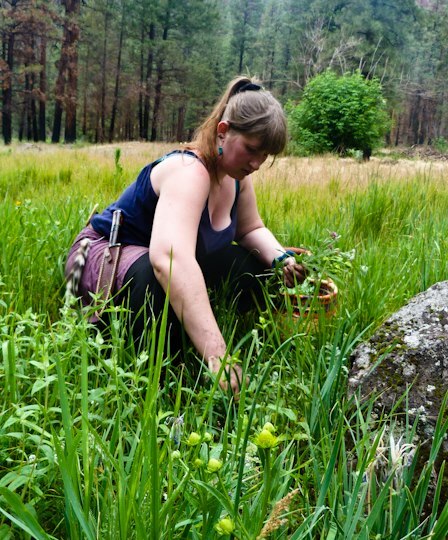 We originally began Plant Healer as a way to keep in touch and keep giving to the community that formed around the Traditions in Western Herbalism Conference, and now it’s grown far beyond that! Plant Healer has subscribers from all over the world now, reaching all the way to China, Saudi Arabia, Brazil, New Zealand, Finland, and beyond. 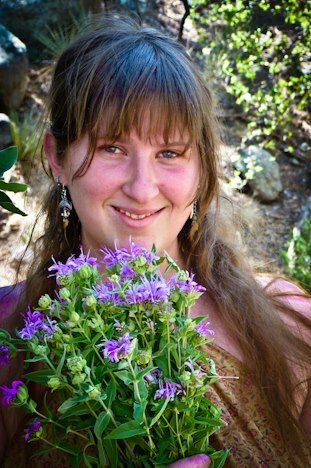 At this point, our goal is to provide a resource and hub for those who are studying and/or working in herbalism, especially those looking for an in-depth look at the science, art, culture, and practice of herbal medicine. Like TWHC, it’s incredible that the magazine just keeps getting better thanks to all of our contributors! 11. Are there any other exciting projects on the horizon for you? I have a new Medicine Woman multimedia course nearly ready to be released, as well as my first herbal book to be released this coming Spring in both hard copy and ebook format. I’m also in the midst of getting the word out about a new historical novel by my partner in crime, Jesse Wolf Hardin, about a mestiza Medicine Woman, the book is called The Medicine Bear, and is set in the American Southwest of the early 1900’s. It’s an incredible story, and full of period illustrations, original artwork, and of course, tons of herbal lore and information. It’s garnered excellent reviews from herbalists, curandero/as, and literary-minded folks so far, and I’m so excited to see where it will go from here. 12. Do you have any tips or advice to share with budding herbalists? Above all, foster your passion for the plants and their medicine! Never let obligation, exhaustion, or feelings of being overwhelmed obscure your original love and excitement about the subject. Healers need to nourish themselves every day in some way, and to make self-care a primary priority. This can seem selfish to some, but honestly, if we’re too burned out to enjoy ourselves, how will possibly be able to care for others in an effective way? Another is to avoid giving in to feelings of intimidation. We can all learn basic botany, anatomy, physiology, and herbalism in a way that can help us maintain the well-being of ourselves and our families. It can seem scary from the outside, especially for those of us raised thinking we’re not good at science, but in reality, a good teacher and excitement can make it possible for any of us to grasp the basics of herbalism. Plants as medicine is the birthright of all humans, and one ingrained into our very cells and bones... it’s the work of a lifetime, and yet has the potential to heal us right now, moment to moment as we learn and progress. 13. Is there one herb that you feel especially connected to, and if so, in what way? While there are a number plants I feel closely allied to as medicine, the closest is our native Wild Rose, Rosa woodsii. It’s a native plant common to much of the American West, and I love its rambling, brambly ways just as much as I adore its sweet scent, sour hips, and incredible medicine. Perhaps because of its beauty, the Rose’s healing properties are popular yet often underrated in modern herbalism, but I find it to be a profound nervine, anti-inflammatory, anti-infective, and tissue healer, in addition to its other traits. I certainly wouldn't want to be without it! I also value the Rose for its thorns, the lessons of boundaries and self-protection inherent in such wickedly curved weapons. The Wild Rose is generous but with clear boundaries, abundant but wild, sweet but multi-faceted. I am forever finding new lessons to be learned from this plant and feel connected to it through both shared traits as well as the ways in which we've worked together to provide healing in so many people.